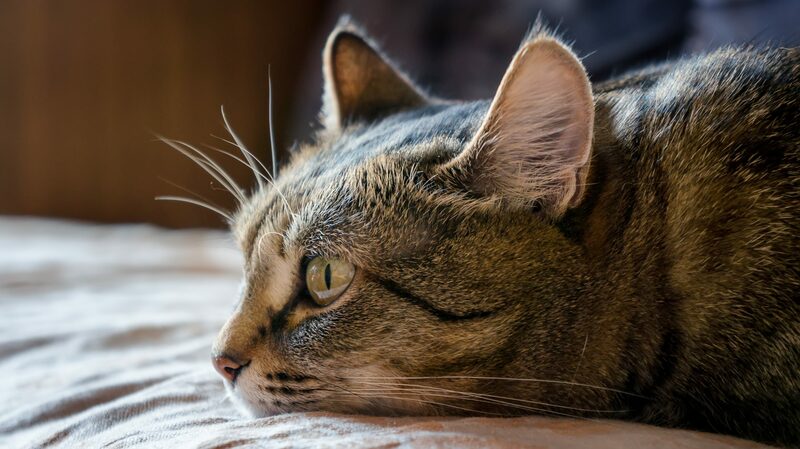 Some problems in veterinary medicine are more commonly diagnosed than others, and unfortunately, kidney disease in cats is one we see a little more than we would like. Summeridge Animal Clinic wants to help our feline owners to be on the lookout for kidney disease in pets and how to deal with it, should it be diagnosed in your beloved pet. The kidneys are part of the renal system, which consists of the kidneys, ureters, bladder, and urethra. They renal system is responsible for filtering the blood and removing waste. The kidneys drain urine into the ureters, which empties into the bladder and is voided through the urethra.